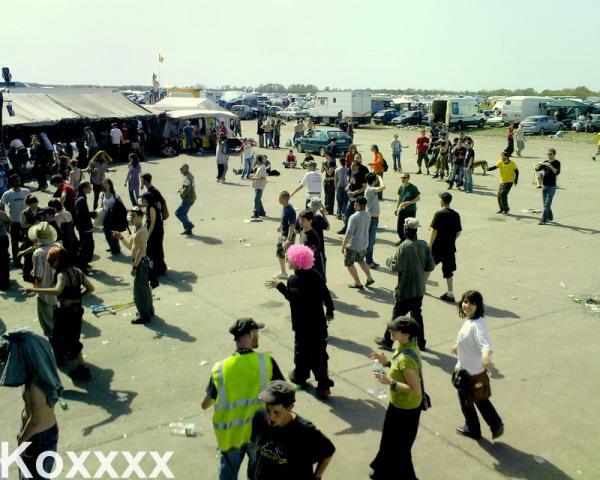 Teknival - 1er mai - Crucey - Teuf & free party ..
didi tro une star !! on me voi waouwwww ! !